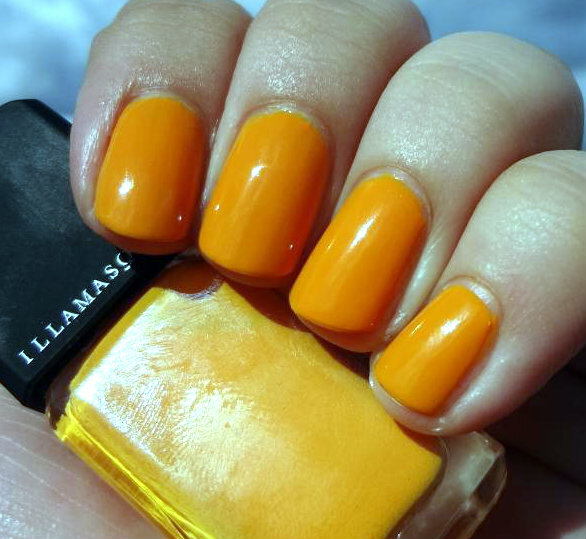 I have slowly been adding Illamasqua polishes to my collection. Their formula is just fantastic overall and I really love their packaging. I received Optimist as a gift and the color is so pretty. 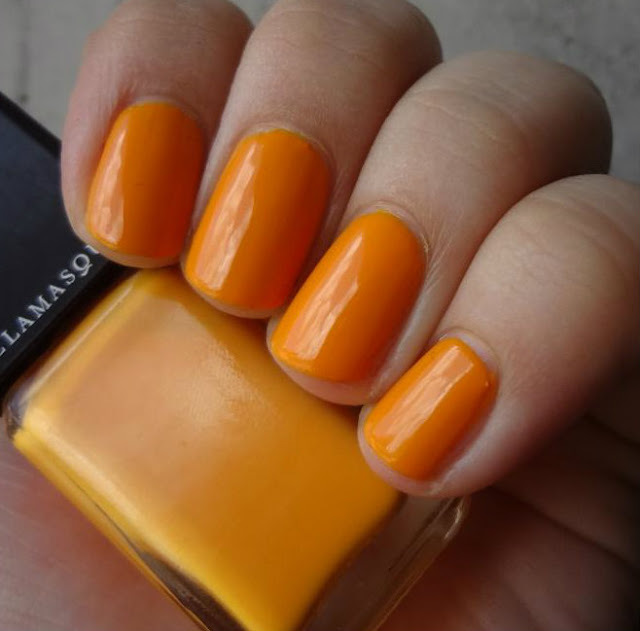 Optimist, as well as others from the Illamasqua Rubber collection are available and on sale at Sephora.